The main benefit of using RSS (Really Simple Syndication) is that you can obtain new information from websites without having to remember to visit each site every day or week. For those whose businesses rely upon the currency of information, RSS is a key tool. Information is simply fed into your web browser (or newsreader) so that you can learn of the latest developments in one place, as soon as they are published. RSS is therefore designed to take the energy out of staying up-to-date, by feeding to you the very latest information in your areas of interest. 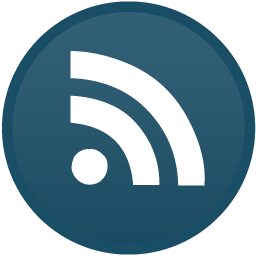 Currently, very few legal information websites are RSS-enabled, but this will change over time. We recommend that you subscribe to the feeds provided by Property PSL to be fed up-to-the minute information on commercial property law and practice developments. To subscribe to feeds from this website, click on the orange RSS button located at the top of your web browser, or the left-hand margin of this page. You will then be prompted further to click to subscribe to this feed. Feeds are collected automatically by your web browser. For example, in Internet Explorer, saved feeds can be found next to your saved favourite websites.